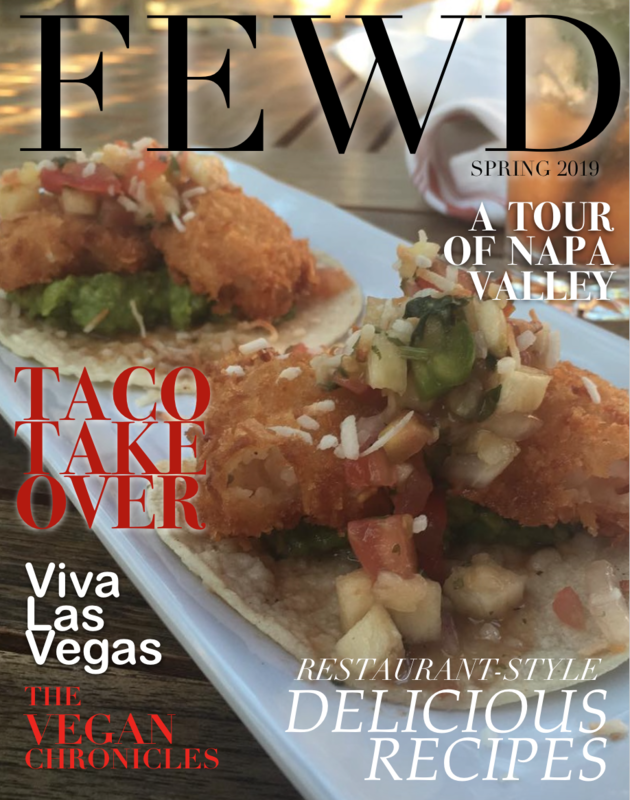 ​Tired of dinner and a movie? Try out these ideas for date night to keep your relationship fun, exciting, and full of new experiences! Fall in love with each other and the world-volunteer abroad! 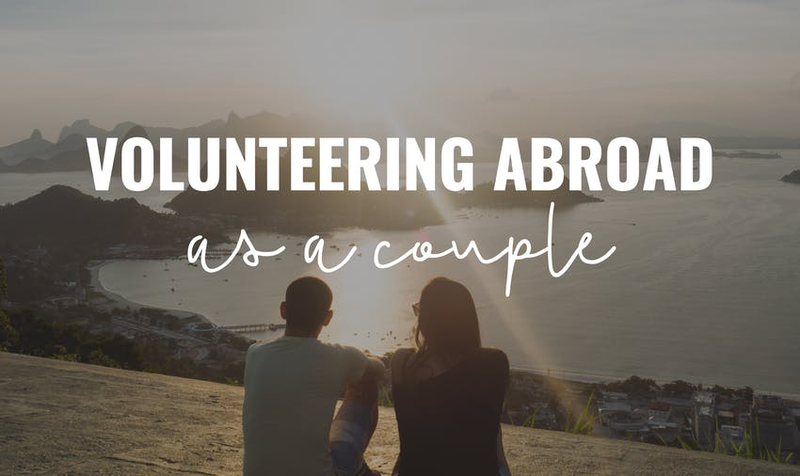 Read the International Volunteer HQ’s list of reasons to volunteer as a couple—see the world and see each other!